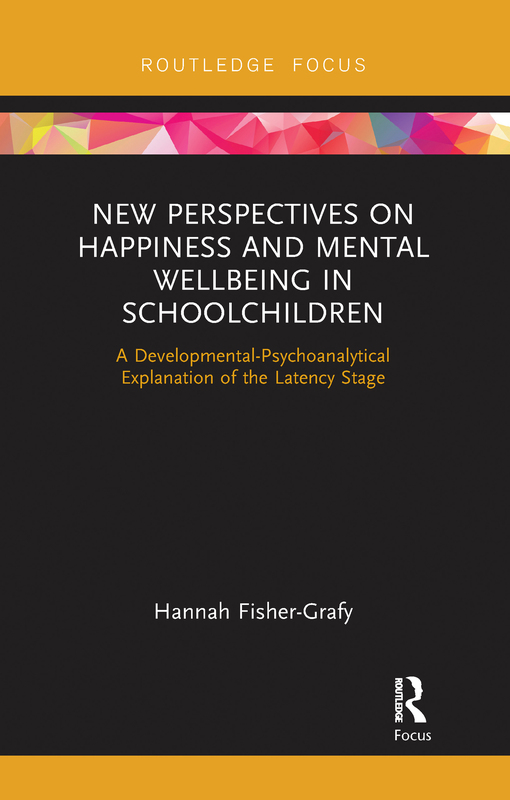 New Perspectives on Happiness and Mental Wellbeing in Schoolchildren presents a revolutionary approach to handling social rejection during the latency period. It offers the reader an innovative educational approach, adapted to this pre-adolescent age group, for systemic intervention in classes experiencing negative social phenomena. Presenting latency as a significant developmental stage, it explains children’s cruelty in social rejection from a developmental perspective. The book presents the "Envelopes" therapy method to improve children’s status immediately and proposes a school intervention for social rejection. It also offers an educational approach appropriate to the developmental needs of latency age children. The approaches described are based on a new developmental psychology paradigm that can illuminate latency with far-reaching insights that aid in adapting approaches suitable to this age. This new paradigm of significant and unique intrapsychic development during early childhood asserts that the most important human development occurs during latency. With informative case studies used throughout, this book will be of great interest to academics and researchers in the fields of clinical psychology, educational psychology, and teacher training.